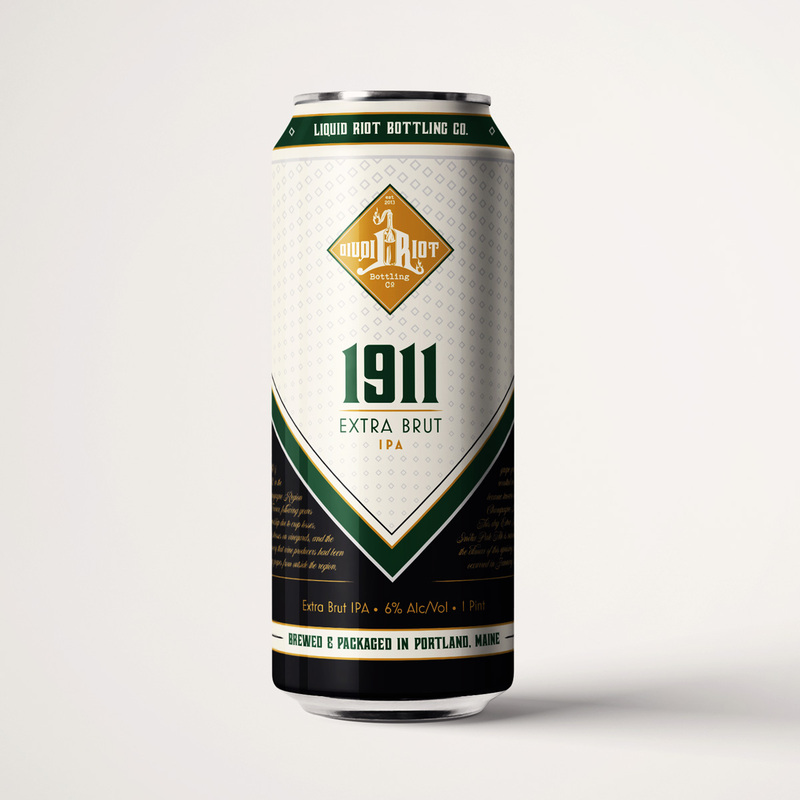 Extra Brut IPA. 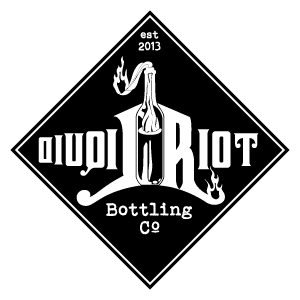 Extremely dry and crisp, with tropical, piney hop notes and a Champagne-like finish. In 1910 & 1911, in the Champagne Region of France, following years of hardship due to crop losses, other stresses on vineyards, and the discovery that wine producers had been using grapes from outside the region, local grape growers revolted in what became known as the Champagne Riots. 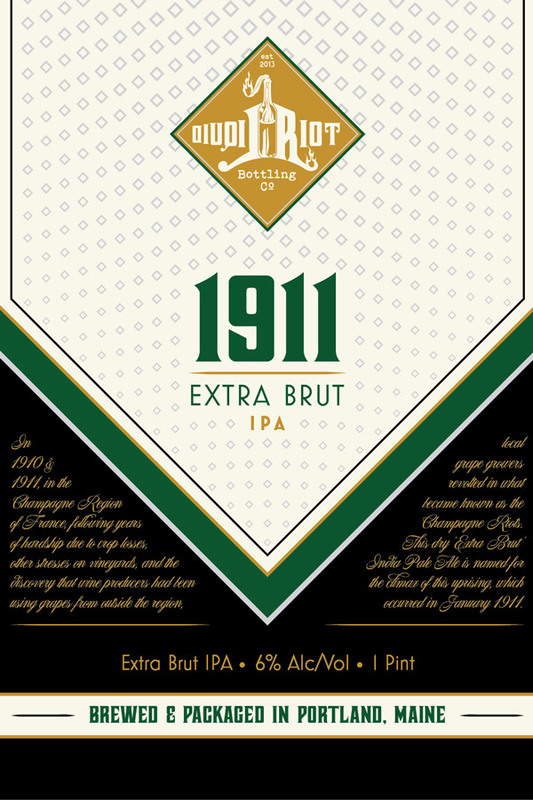 This dry ‘Extra Brut’ India Pale Ale is named for the climax of this uprising, which occurred in January 1911.